KULEMERA SIKUFIKA, KACHIRAMBE ANAOMBOLA MALAWI, CHIKHALIDWE CHATHU CHIBWERERE = “Accumulating wealth is not the only purpose worth to live for”. Malawi is not to be considered as a poor beggar who keeps stretching the hand but is very rich of spirituality that can be shared with the rest of the world especially with regard to our common humanity. The play browse over a Bantu and Yao tale that feature a redeemer in the person of Kachirambe. The story developed the theme of the land and its people that has been swallowed by a nasty monster in the form of a giant pumpkin. All except a young girl and her mother who escaped and lived hidden in the forest. As the monster moves from village to village, it keeps getting bigger and stronger by swallowing people’s good behaviour and devouring the best of the people’s life and traditions. It destroys people’s humanity and change them into greedy creatures deprived of mercy, humanity and freedom. As the story unfolds, Malawi becomes the prey to corruption, greed, injustices, famine and even the murder as it is recently the case of albinos. 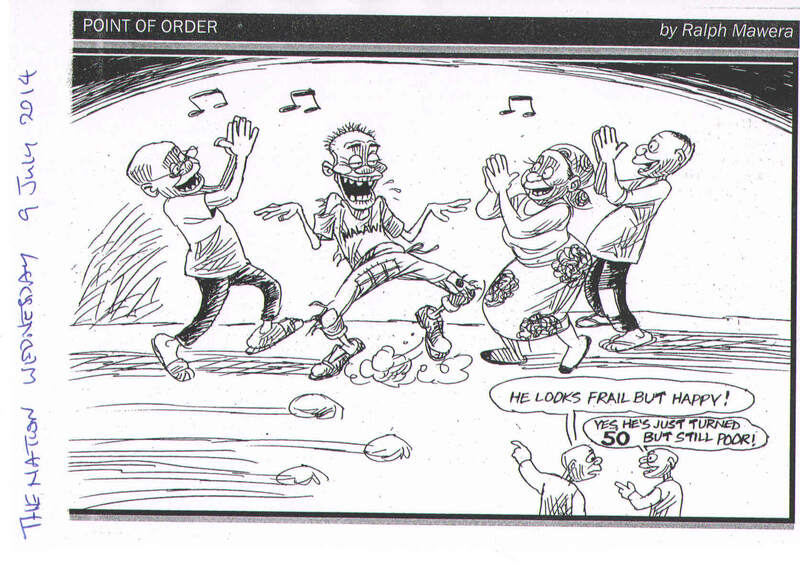 Chiefs are corrupt; they are bribed and cases are not resolved fairly. They are selling land to rich investors while the custodians of the land are left with little or no land to cultivate. Hospital staff are irresponsible and lack commitment; patients are not given much attention and are asked to pay money to be assisted. ADMARC staff are corrupt and greedy; if people don’t have money to bribe the officials, they are denied access to food supply while the government deny of famine and proclaim that there is plenty of maize available. The most horrifying is the killing of people with albinism, apparently for money in exchange for their bones. Poverty grows daily and those who are poor are denied rights of speech and are prevented to access to the legal system in order to claim their rights. Greed has gripped Malawi. People’s humanity have been swallowed by the monster pumpkin. The only survivors in our tale are a young girl called “Ndasiyidwa” (meaning; I was spared) and her mother called “Ndapulumuka” (meaning; I have survived). Ndasiyidwa was expecting a child. One day while Ndasiyidwa was busy collecting mushrooms in the forest, she took by accident a hyena’s egg and brought it home. The mother of Ndasiyidwa destroyed the egg by throwing it in the fire. The next day when the girl was collecting wild vegetables, she encountered the hyena for the first time and it asked who took its egg. Ndasiyidwa acknowledged that she was the one took the egg and that her mother had destroyed it in the fire. The hyena threatened that it will eat her. Ndasiyidwa told the hyena that she was expecting a baby soon and that it should eat the child instead of her. The hyena complied. Ndasiyidwa delivered her child, fully grown and equipped with weapons of a hunter. Her grandmother called him Kachirambe Mlera khungwa (meaning; the guardian of the people). Ndasiyidwa informed the hyena on her first trip to the forest that she had conceived her child, but that the child was so clever that the hyena could not come to term with it and that the hyena would fail to eat him. The hyena tried again and again to grab Kachirambe but failed. Instead Kachirambe killed the hyena and delivered his mother and grandmother from their common enemy. One day as Kachirambe was chatting with his mother, he asked her what had happened to his dad. Ndasiyidwa told him that his father was devoured by the monster pumpkin called Mgalika mwambo (meaning; the swallower of tradition). Kachirambe swore that he will get rid of the monster pumpkin as he did with the hyena and enquired where the monster was hiding. Ndasiyidwa told him that it was hiding in the lake. The hero over the hyena Kachirambe, went for it and fought it with all his strength. He weakened it with his arrows and in the end he cut it open with his father’s dagger and freed all those who had been swallowed. His father on behalf of all the other victims, acknowledged that he had been greedy and selfish. He promised that he would return to the tradition and become more human. He would take seriously the advice of his ancestors. Money does not ultimately fulfil all of human aspirations. The play ends with the great mother of the Chewa “Kasiya maliro” who condemns those who have gone astray through greed and lost their humanity and their own tradition. One has to live from his own values and not imitating the behaviour of others. Kachirambe portrays the power of Malawian culture over and against other influences that can disrupt Malawian culture and tradition if one is not deeply rooted into his own. Once Malawi has lost her own humanity, it has also lost the privilege of being called Malawian. 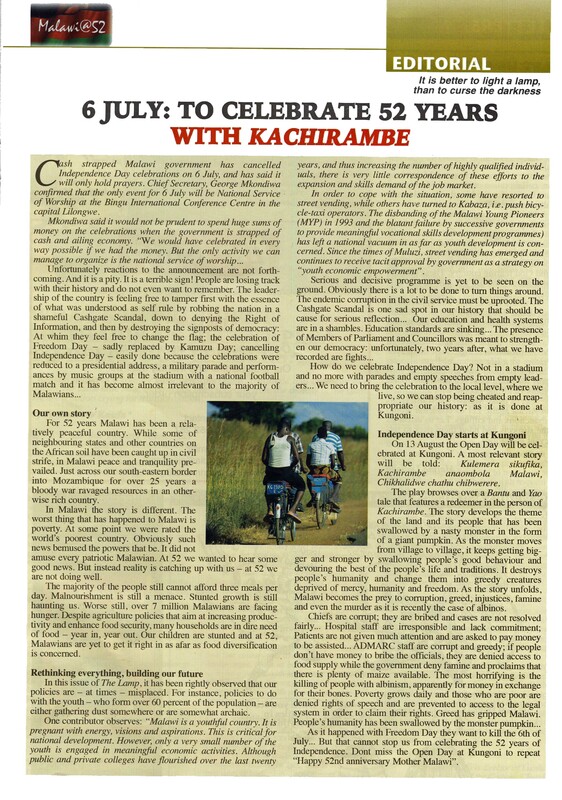 Article about Kungoni Centre for Culture and Art published in the magazine The Eye, March – May 2016, Malawi. Later this year, on 2nd November, Kungoni Centre of Culture and Art will celebrate its fortieth anniversary. Mua Mission (between Salima and Balaka / Mangochi, just off the Lakeshore road), where Kungoni Centre is situated, dates further back, to 1902: its church, mission house, schools (including a deaf school) and hospital are significant institutions in their own right. However, it is Claude Boucher, now in his seventy-sixth year, and originally from Canada, who has made Mua distinctive among other religious missions in Malawi, and a necessary part of the itinerary of any visitor to Malawi with cultural and artistic interest. Claude Boucher (himself an artist) attracted to Mua a number of artists (mostly carvers, but also painters and potters) to form what is now Kungoni Centre. The quality and invention of their work have won just renown, not only throughout Malawi but also across Africa and the world. It is in many styles: Christian and traditional (Chewa, Ngoni and Yao), offering not least a cheerful and satirical, sometime insightful, commentary on life in rural Malawi; but it is perhaps most stimulating to observe the attempt to translate ideas learned from missionaries into local idiom. Christ of the Kungoni Centre is definitely an African! The artists’ work is available for sale either at Kungoni Centre’s art gallery and showroom or at Lakeshore lodges and outlets in Blantyre and Lilongwe. Commissions are also accepted. Kungoni Centre is famous also for the Chamare Museum, which must count among the most insightful ethnographic museums in southern Africa, and for its cultural troupe, which performs traditional dance not only for visitors to Kungoni Centre but as far afield as the Nc’wala Ceremony in Zambia. Last August Kungoni Centre came to national attention when, as part of its annual Open Day, it staged a play, incorporating Gule Wamkulu, which related the environmental devastation that is being worked in Malawi to the Chewa myth of creation. If you have not made the journey to Kungoni Centre, come to see what it has to offer; and be sure to spend a night at Namalikhate lodge, where the chalets are themselves works of art! As Kungoni Centre began to reflect on forty years of achievement, it seemed right for a small body of friends to attempt the record of what will otherwise be lost together with its oral memory: we call this work the Kungoni Art Project. We have (thus far) collected the biographies of over 220 artists who have lived and worked at Kungoni Centre (incorporating often several generations of the same family); and have recorded some 3500 examples of their work throughout Malawi and in over twenty other countries. The variety of subject and approach is extraordinary, but time is running out! 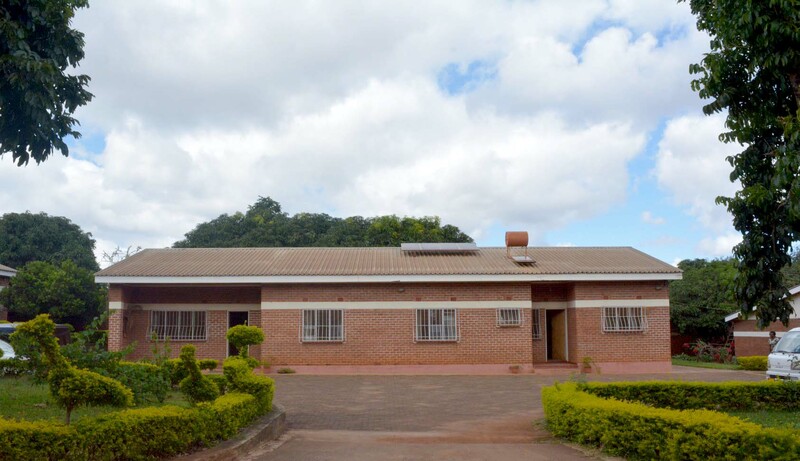 On the night of 15th November 2015 the church at Nyungwe (between Blantyre and Zomba) burned down: it was a fine example of Kungoni work dating back to the 1980’s; and it contained paintings by Claude Boucher and his (now deceased) collaborator P. Tambala Mponyani. It is fortunate that we had already recorded Nyungwe, but there is other work that is known only from old photographs or can be reconstructed only from Claude Boucher’s written notes and memory; and time, neglect and theft have all too often exacted their toll on what remains. 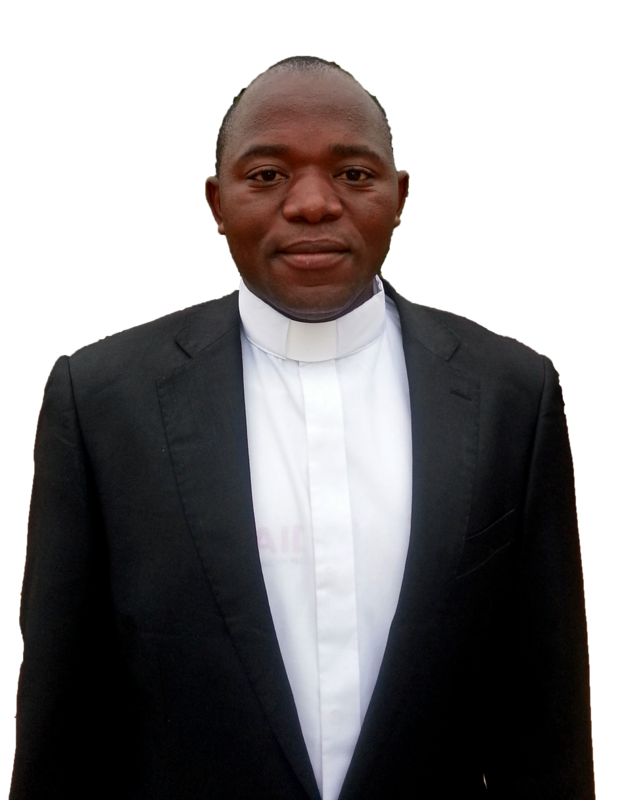 On Saturday 16th August, Christians gathered together in the compound of Lilongwe Cathedral to celebrate the Jubilee of three diocesan Priests and witness the priestly ordination of five deacons, among them one of our confreres; Remi Nyengere. With songs of praise and thanksgiving, people came to welcome their new pastoral leaders. A good number of Missionaries of Africa, MSOLA, the delegation of Zambia and some visitors from Spain were present to support him in his new commitment. 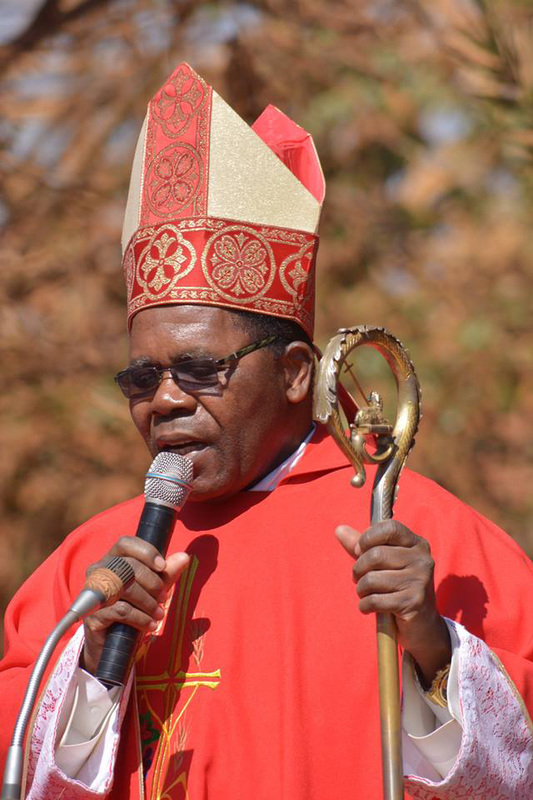 In his homily, the Archbishop of Lilongwe, Most Rev. 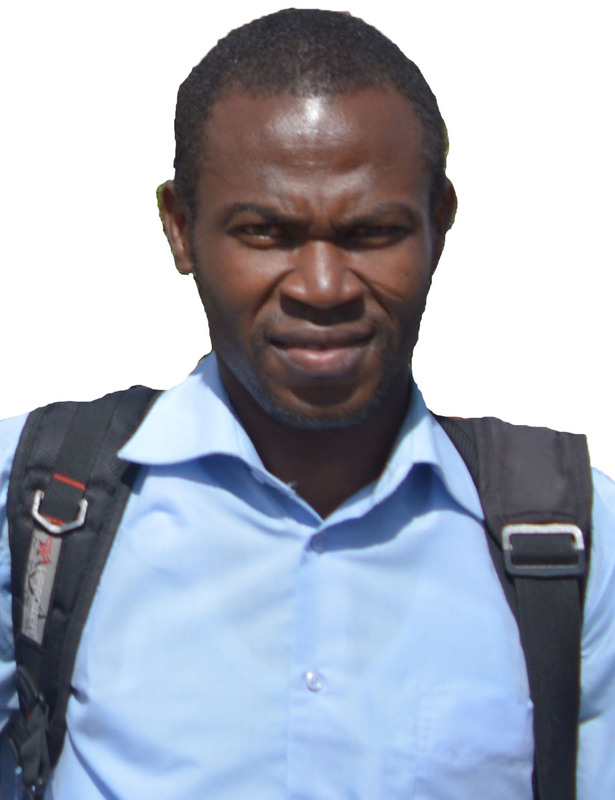 Tarcisio Ziyaye, explained the importance of prayer in the life of a priest. “Prayer, he said, is like an engine of a car in the life of a priest’’. He also invited parents to offer their children to the Church for the sake of salvation. The six hours Mass ended with a reception organized in the bishop’s house for all religious. 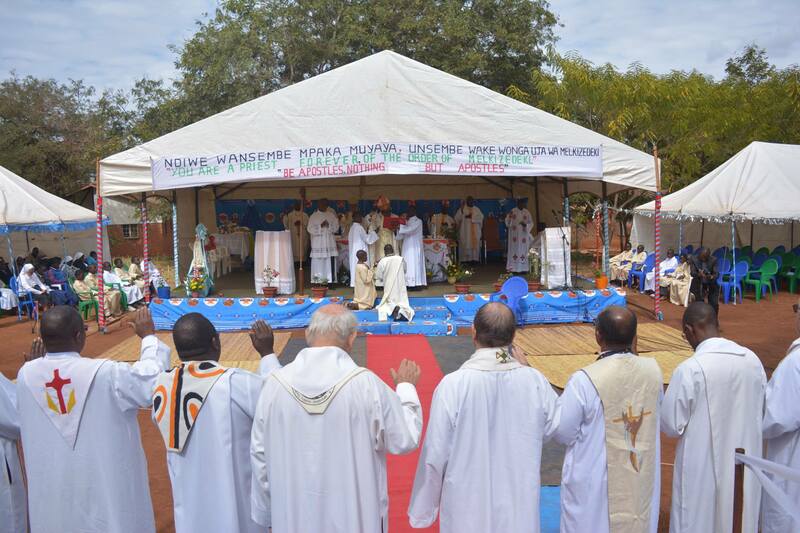 Remi celebrated his first Mass the following day in his home Parish at Mponela which is about 55km north of Lilongwe. 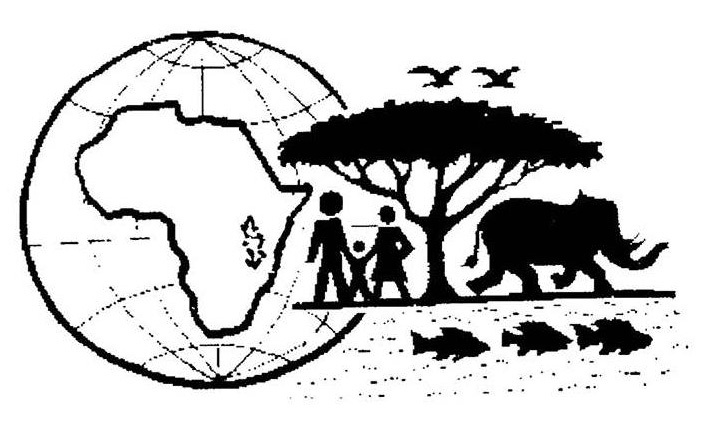 Remi is the first Missionary of Africa from his Parish. “His ordination, said Monsignor Sonkani, Parish Priest of Mponela, is the opening door of missionary vocations’’. During this celebration, the family members of our confrere expressed their gratitude to the entire family of Missionaries of Africa for accompanying Remi during his formation journey. 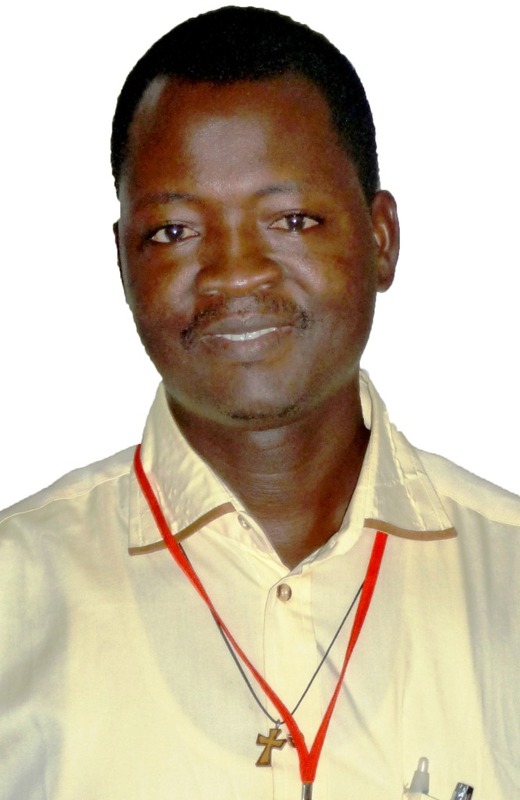 Remi is appointed to Katakwi Parish, Soroti, in Uganda. We wish him all the best! For the second time in two and a half months we had visitors at the Sector House in Area 3, Lilongwe. This time they broke into three cars: mine, Julio’s and Denis-Paul’s old car. One more than last time and using the same methods. Only a few Kwacha was taken from my car after they removed a window. I have not replaced what was stolen in May. Julio had his stereo, battery, jack, and tyre wrench taken after removing a window in the canopy. They took the battery, jack and tyre wrench from Denis-Paul’s car but left the car intact. The problem now comes with replacing the window rubber seals that, from experience, can take up to three weeks just to find second hand ones. It looks as if the robbery was carried out by the same people as before and that we are running a self-service for thieves in Area 3. So much for Malawi being a peaceful country when such thefts, often with violence, are occurring and often with violence. Once again thank God that no one was hurt and the thieves did not enter the house. All this on the eve on the AMECEA Plenary meeting. At the moment Paul Namono is attending the Session for Confrères in their Second Term of Mission, in Kumasi, Ghana. Over the last few days, when Paul was on his way to the meeting, he sent us very sad news. Paul’s cousin Namono Bienvenu was in Form 4. A month ago he complained of stomach pains but despite all the treatment he received it did not help and he passed away the 4th July and was buried on the 5th. Then yesterday Paul gave us news of the death of Namono Pele, his uncle and younger brother of his father. Pele had lived in Ivory Cost for a long time. Before leaving Lilongwe Paul phoned Pele and he did not mentioned anything about his sickness. Then when Paul was on his way to Kumasi he received a message from his sister that Pele was very sick. Two days later on the 9th July he died. Please let us remember Paul and his family in our prayers. Maliro nkulirana! May Bienvenu and Pele rest in peace. 50 Years of Independence Celebrations! 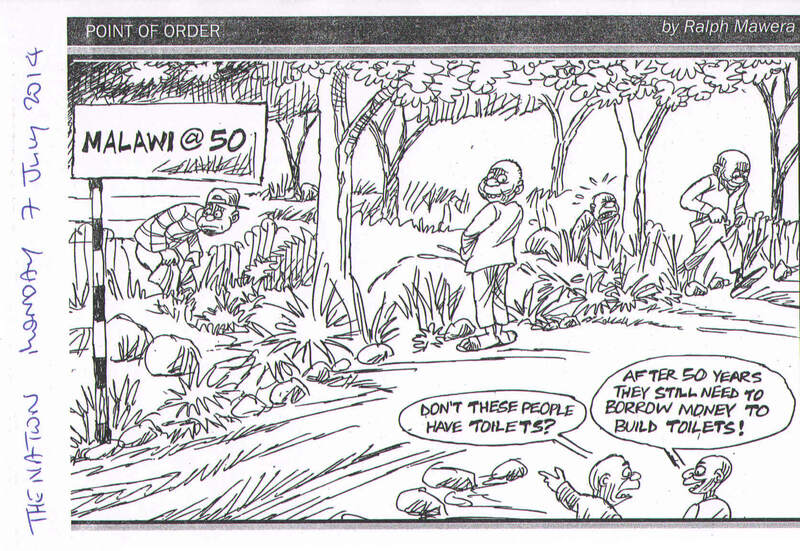 Two cartoons from The Nation that reflect the reality of Malawi today. 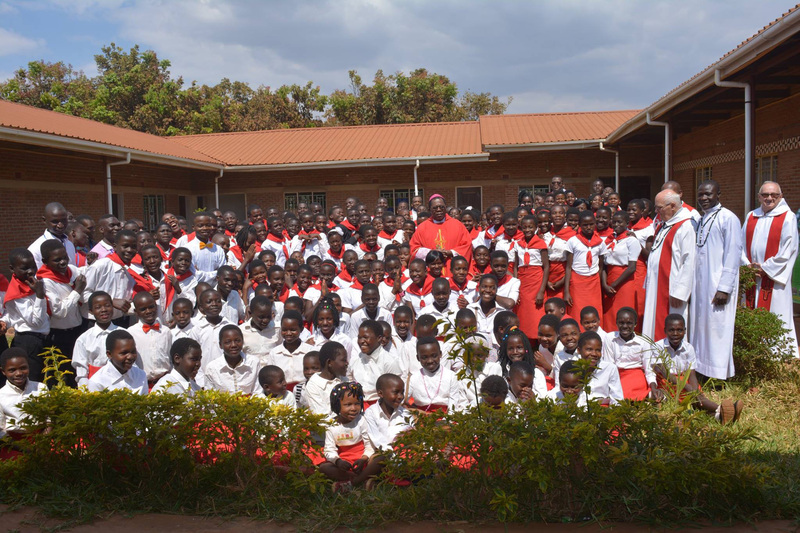 The Official Launch of St. Thomas the Apostle Parish – Mzuzu- Zolozolo- Malawi. “Fumu Yane na Chiuta Wane (My Lord and My God) Jn. 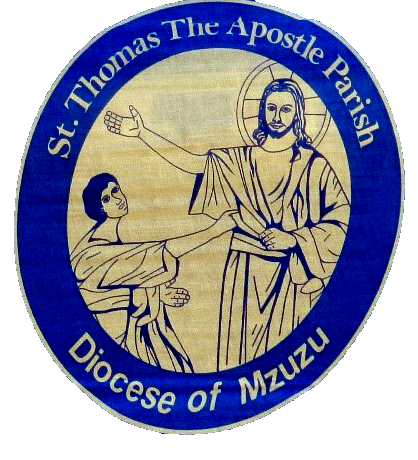 20-28.” This particular sentence of St. Thomas the Apostle in the Gospel according to St. John moved all the Christians of Mzuzu diocese with happiness as they received the new born baby St. Thomas the Apostle Parish. Two Bishops Rt. Rev. 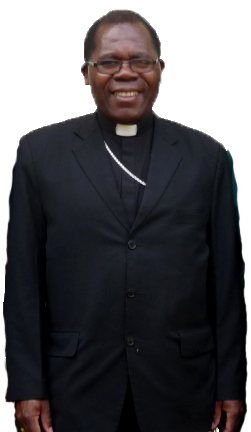 Joseph Mkasa Zuza the chair of the Episcopal Conference of Malawi who hails from Mzuzu Diocese and Rt. Rev. 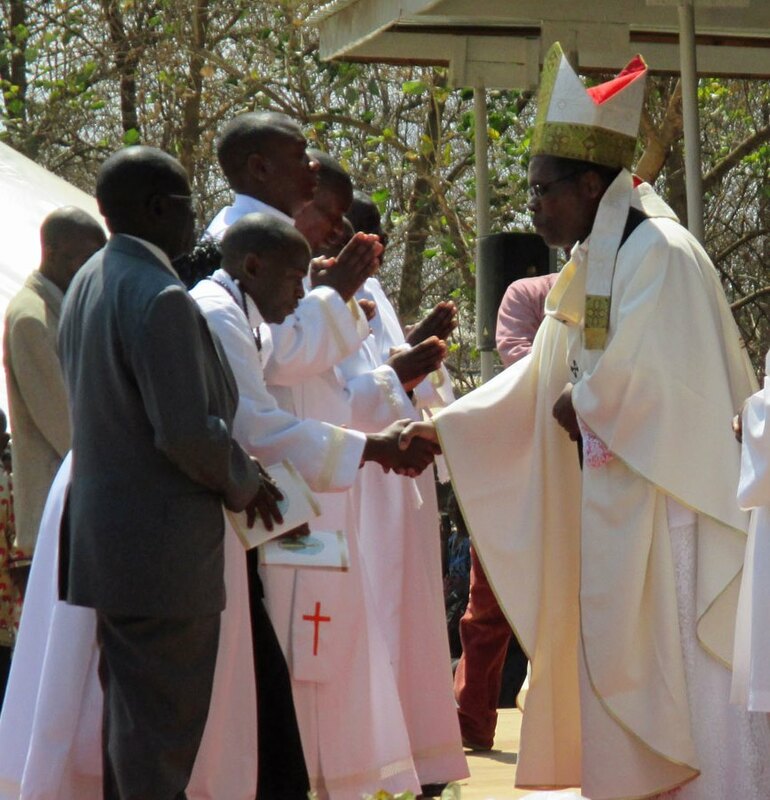 Martin Mtumbuka the Bishop of Karonga were vividly present to launch the new St. Thomas the Apostle Parish. The Sector superior of Malawi sector Fr. Bill Turnbull was present to witness launch and supported the confreres in various ways. Many Christian faithful from different Christian denomination were actively present for the launching liturgical celebration for the feast agape. Various Christian denominations made contribution in cash and kind to support the new parish. The official Launch of St. Thomas the Apostle Parish was the special event for all the Christians of Mzuzu Diocese that is why there were representatives from various parishes, the mother cathedral parish St. Peter was extremely happy because the new St. Thomas the Apostle parish is her begotten child. All the Christians from St. Peter’s parish came to support us. It is the sign of great UNITY of all the parishes in Mzuzu Diocese. 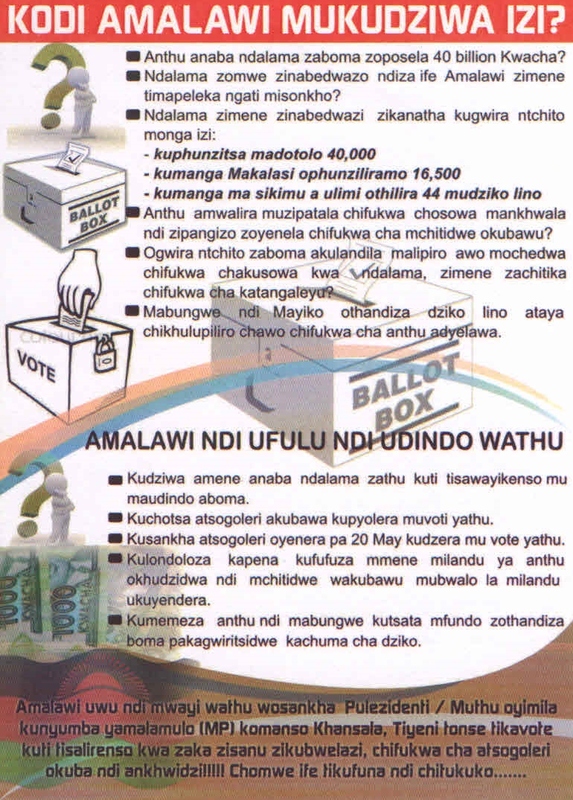 The City Council of Mzuzu, The Defence Army, Malawi Police and various media (Malawi T.V. and Radio) were present to give the good example of solidarity and unity. We thank God Almighty with sincerity of heart for giving us the great gift of new parish.